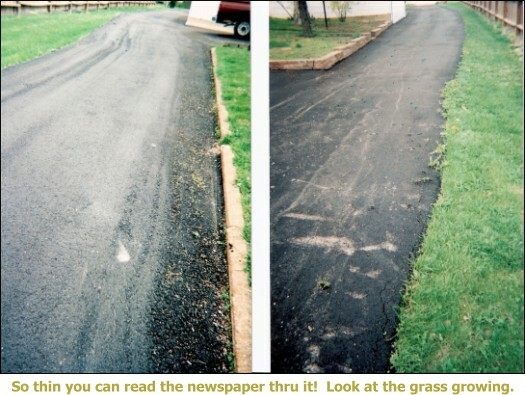 "Our driveway was in terrible shape. We hired Domian Paving and couldn't be happier. 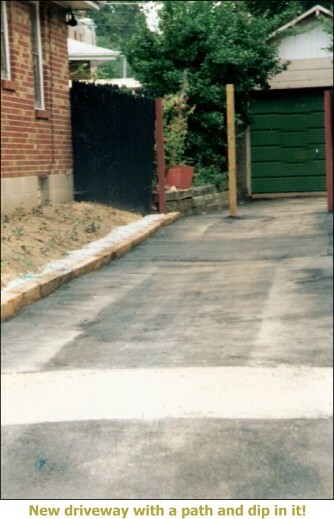 The work was completed in a timely manner and our new driveway is great! Larry and his team provided quality work and we highly recommend them." 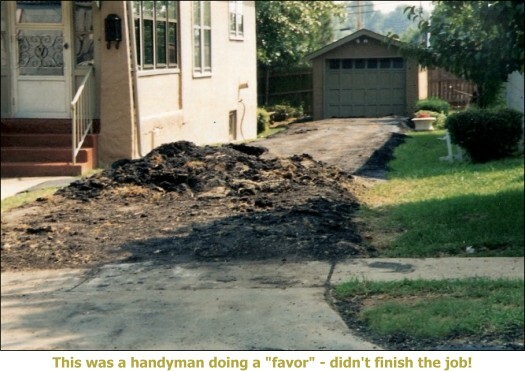 This is why you leave the paving to the professionals!